As more and more real estate agencies embrace the internet, the products and services they offer become more diversified and innovative. Also, property vendors and owners are utilising the benefits of the Internet and becoming more involved in the sale of their property. 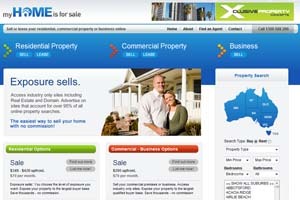 Many real estate agencies are now allowing vendors to be involved with the sale of their property. 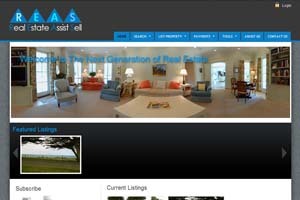 This reduces the work load for agents and allows them to take on a larger number of listings. 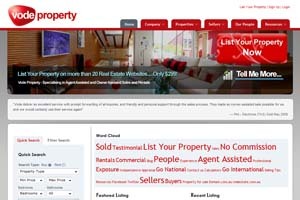 It’s also a great listing tool as often vendors feel they can effectively sell their property. After a few months of trying they realise they do not have the expertise and hand the full sale of the listing across to the agent. 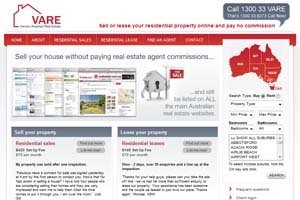 Exports to Unlimited Number of Portals– You need to send the vendor’s property to as many 3rd party real estate advertising websites in Australia and across the World. We achieve this for through our export system which exports to more portals than any other real estate software provider in Australia. Allow Vendors to signup and pay for their Listing – You need to provide a facility whereby vendors can sign-up to your service and pay the upfront and any ongoing fees. We have a number of solutions here where users can sign-up for your service and purchase additional products (eg for sale sign) through your website. They can make payment via their credit card using the Paypal gateway or a payment gateway provided by a financial institution. 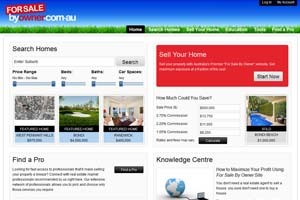 Allow vendors access to create and manage their property – Through our property listing system Zoo Property vendors are able to create and manage property listings. They can add all the usual property information including property details, 26 images, videos, floorplans, virtual tours, pdfs, open times and more. Vendors also have the option to create brochures for their property which can be used at open inspections or for letter box drops. These brochures are automatically branded with your agency’s logo and colours allowing for automatic promotion of your service. 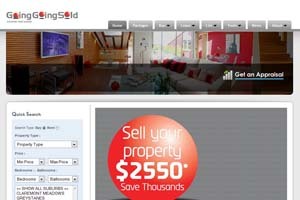 Within this system the vendor can also view page views and enquiries submitted through your website for their property. You Control Exports – You have full control over the contact details displayed on all properties along with when a property is exported to any 3rd party portal. This allows you to abide by the terms and conditions of the leading real estate portals making sure you check any new properties or updated properties before they are sent out.